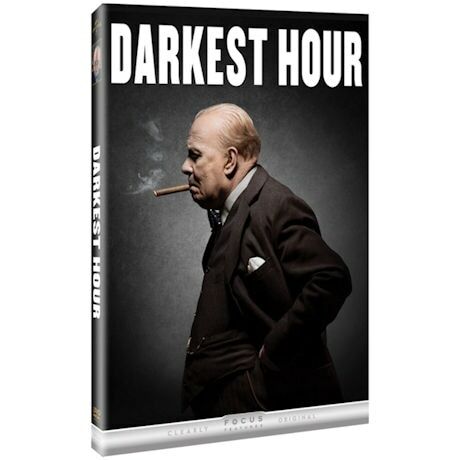 Gary Oldman gives an Oscar® winning, Golden Globe-winning performance as Winston Churchill in acclaimed director Joe Wright's soaring drama Darkest Hour. As Hitler's forces storm across the European landscape and close in on the United Kingdom, Churchill is elected the new Prime Minister. 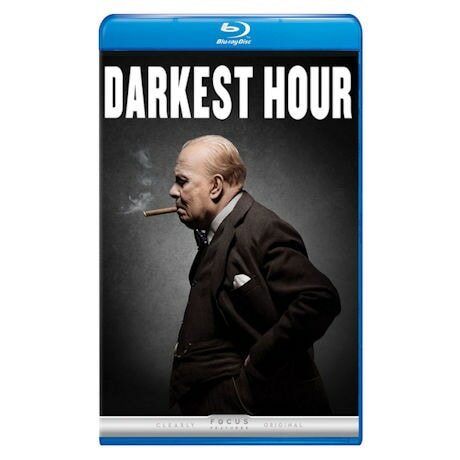 With his party questioning his every move, and King George VI (Ben Mendelsohn) skeptical of his new political leader, it is up to Churchill to lead his nation and protect them from the most dangerous threat ever seen. 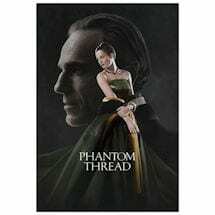 Also starring Academy Award® nominee Kristin Scott Thomas. Bonus features include behind-the-scenes documentaries and director's commentary. 2 hrs, 1 DVD or Blu-ray disc. Mature audiences. Gary Oldman, Kristen Scott Thomas, Lily James, Ben Mendelsohn, Stephen Dillane, and Ronald Pickup. • Nominated for 6 Academy Awards®, including Best Picture, Best Cinematography, and Best Production Design. Winner of the Oscar for Best Actor (Gary Oldman) and Best Makeup. • Winner of the Golden Globe Award for Best Actor in a Drama Motion Picture (Gary Oldman).